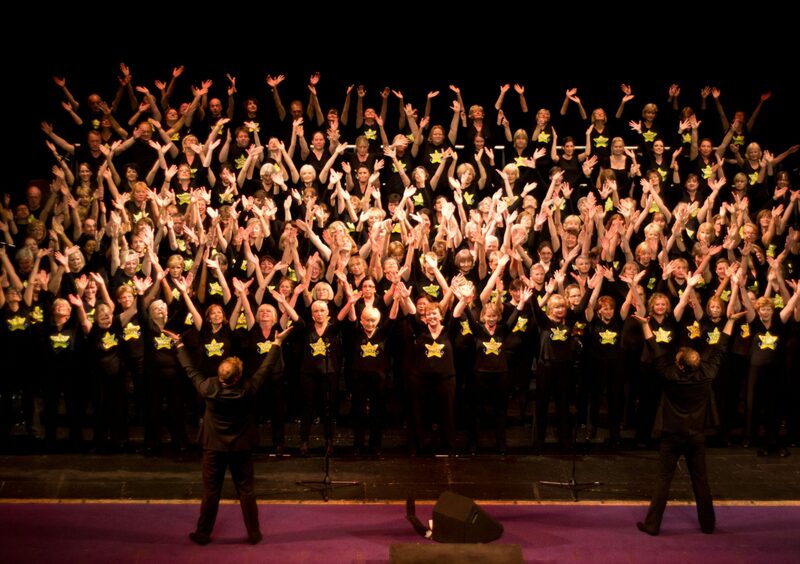 The Guildford Rock Choir is celebrating its 10th anniversary by putting on a charity concert in aid of Jigsaw (South East), which supports bereaved children and those facing the loss of a loved one, and The Fountain Centre – Guildford’s local cancer charity – on Friday 24th June. The choir members – who all hail from Guildford – will perform at Holy Trinity Church in Guildford High Street. Tickets are just £10, including a drink. 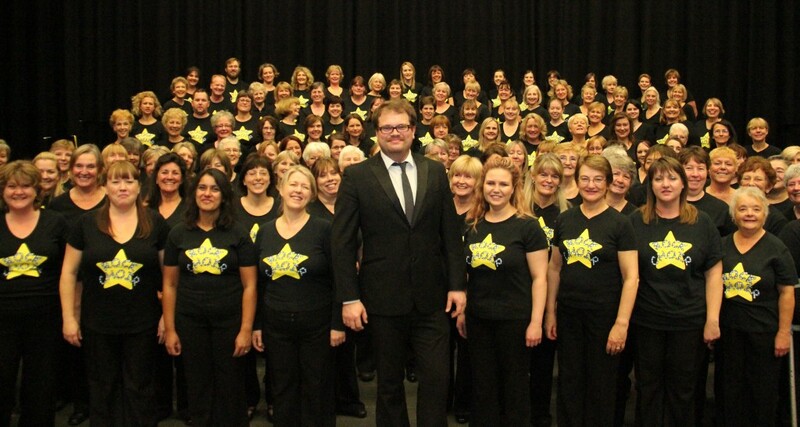 Rock Choir has supported Jigsaw in the past, putting on a small performance at RHS Wisley on behalf of the families it supports who are preparing for the loss of family member with a life-threatening illness. 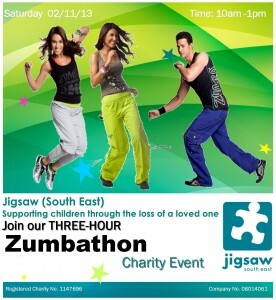 “We are delighted to have this opportunity to work with Jigsaw (South East), as we have so many interests in common. We have recently launched a new Family Support Service, dedicated to supporting the children of those diagnosed with cancer. We rely totally on donations and fund-raising to keep going, and the money raised from this wonderful event will go towards developing this important new service”. Tickets are available from the Guildford Tourist Office online Box Office, call 01483 444333 or pop in to the office located at 155 High Street. 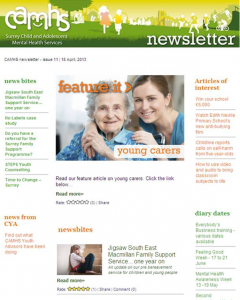 Based in East Grinstead since 2006 but operating throughout Surrey and parts of West Sussex, the charity offers support to children and young people who have a family member with a serious, life-limiting condition. It also provides grief support to children and young people who have experienced the death of a significant family member through illness, accident, suicide or murder (through groups in Guildford, Woking, Reigate and East Grinstead). For more information, click here or call 01342 313895. The Fountain Centre is an independent charity for cancer patients, their families and carers located in the St Luke’s cancer unit at the Royal Surrey County Hospital, Guildford. It supports patients and their families from the initial cancer diagnosis until treatment finishes and beyond, providing support, information, counselling and complementary therapies, allowing patients to make informed choices and regain control of their future. For more information, click here or contact 01483 406618.